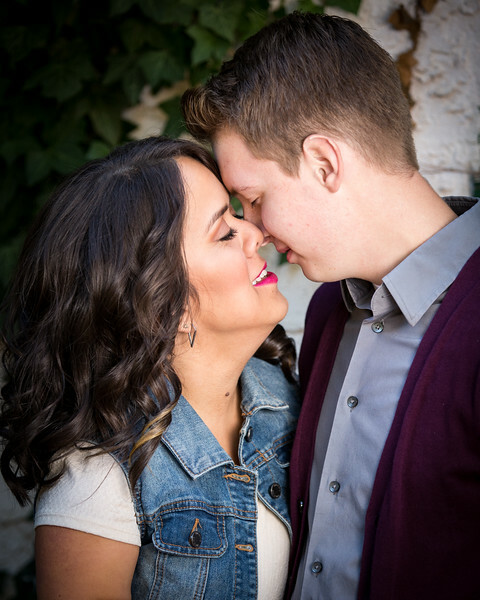 Abigail and Matthew were a lot of fun to work with on their engagement session. We had a lot of laughs and their love for each other comes through all the pictures. I can't wait to see them again at their wedding.